Our most effective conditioner yet. 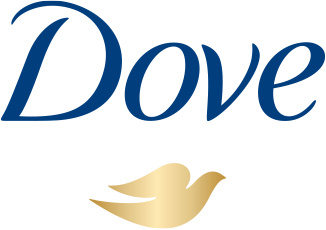 Dove Intense Repair Conditioner helps to nourish hair and visibly repair damage, so hair becomes healthy and strong. 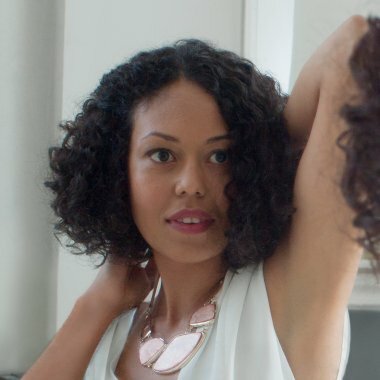 Looking for the best conditioner for damaged hair? 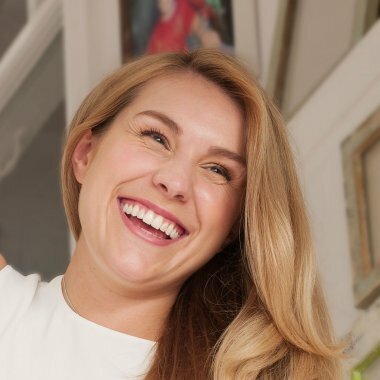 From styling to changes in the weather, our hair goes through a lot every day – but with the right products you can have nourished hair, inside and out. 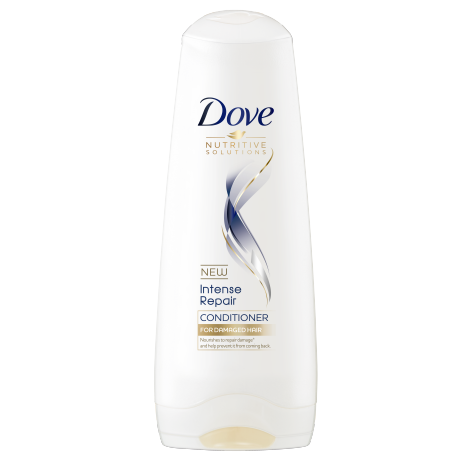 We know that damaged hair care should go beyond removing the outward signs of damage, which is why this Dove conditioner goes beyond typical damage repair. Formulated with Keratin Repair Actives that go deep into the core of each hair strand, Dove Intense Repair Conditioner repairs the signs of damage to the hair surface and, with continued used, penetrates the hair strands to  nourish, making hair stronger against breakage, more beautiful and visibly healthier with every wash.
Used regularly with our shampoo, our Intense Repair Conditioner continues to improve the condition of your hair over time, so with every wash you’re building on your hair’s internal strength, leaving it looking and feeling healthy and beautiful. 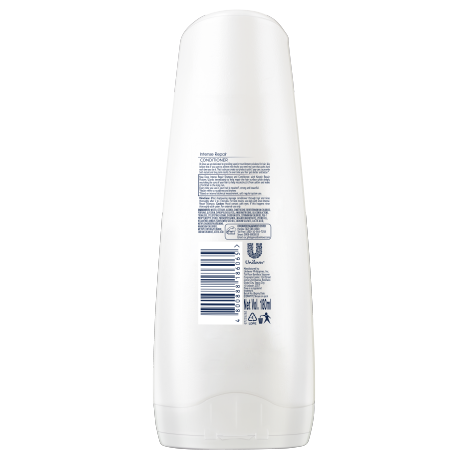 The last thing we want for damaged hair is to damage it even more – so this conditioner helps to strengthen and reinforce hair against everyday causes of damage. If your damaged hair needs an instant pick-me-up, try our Intense Repair Daily Treatment Conditioner. A dual-phase treatment that intensively conditions extra dry, rough, frizzy hair for amazing smoothness and shine. Next generation conditioner boosted with the repairing power of a treatment, Daily Treatment  Conditioner can replace your regular conditioner to achieve amazingly strong, smooth & soft hair.